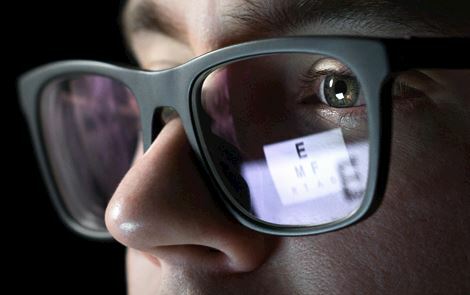 We make it simple and convenient to find quality and comprehensive insurance plans. Let us do your shopping for you. 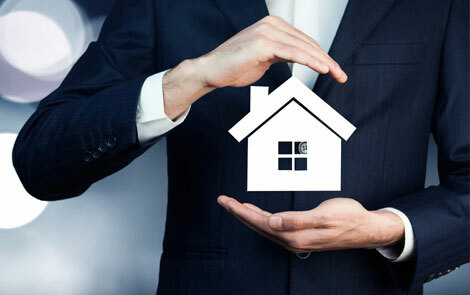 Our personal insurance products include vehicle, life, health, and home insurances. 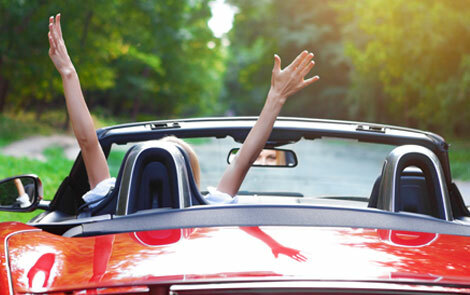 IBC Insurance Agency offers auto insurance services. Are you planning to drive to Mexico for vacation, to visit family, or for business? Standard U.S. policies do not cover your vehicle once you cross the border. 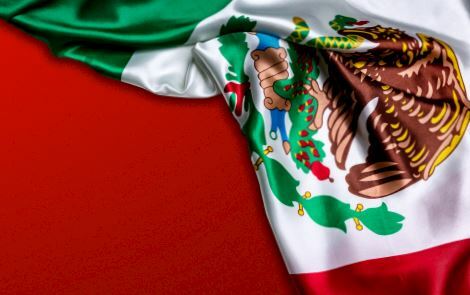 When your insurance company does extend coverage into Mexico, it is usually limited and will not be recognized by Mexican authorities in the event of an accident. 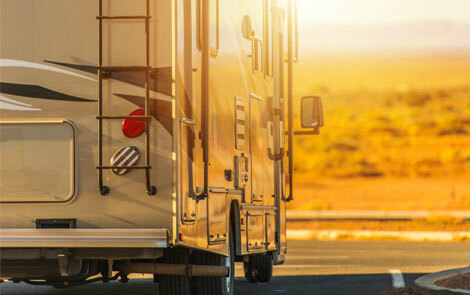 Whether it is your motorcycle, boat or motor home, IBC Insurance Agency can help you protect it. If you're interested in learning more, contact us for a free quote. 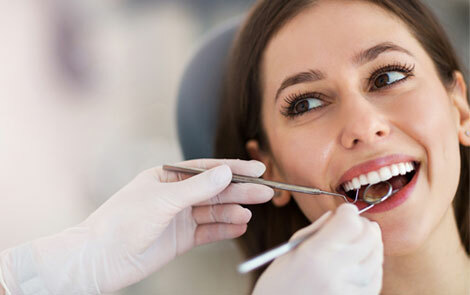 We offer comprehensive dental plans for both Group and Individual needs. Contact us today to discuss your options and get a free quote. 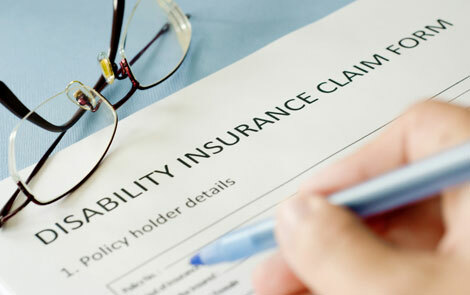 Disability income pays most of your salary if you are hurt or become ill and are not able to work. Most people live paycheck to paycheck and would be financially devastated if they were not able to bring a paycheck home for a few weeks or a few months. 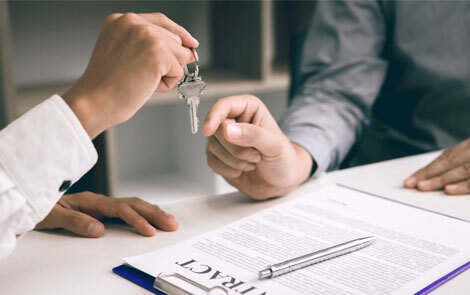 Buying homeowner's insurance has changed in recent years and IBC Insurance Agency will shop and present you with various coverage and pricing options. 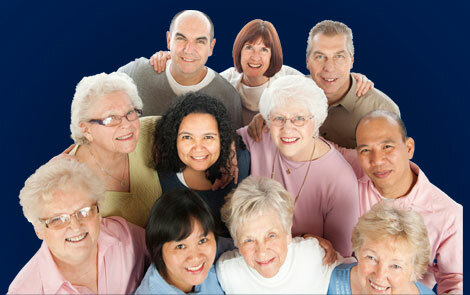 For more information you may contact us directly at 1-800-443-3852. Our experience in the industry has shown us that most condominium master policies rebuild to the wood studs and stop. If you are interested in learning more, please contact us for a free quote. 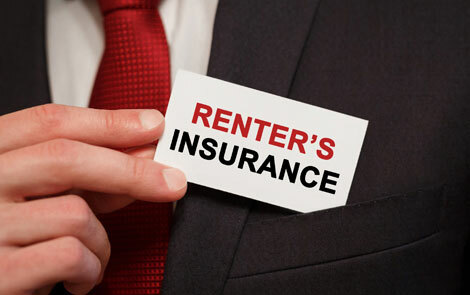 IBC Insurance Agency Does More to find the right renter's insurance policy for you. If you're interested in learning more, please contact us for a free quote. 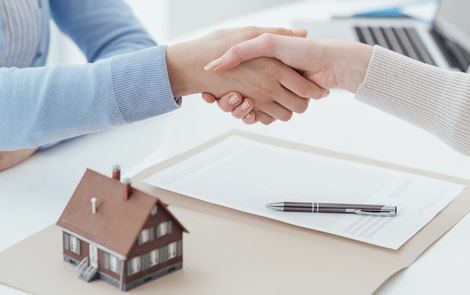 Buying insurance for your rental properties has changed over the years. IBC Insurance Agency can do the shopping for you and present the best coverage and pricing options. 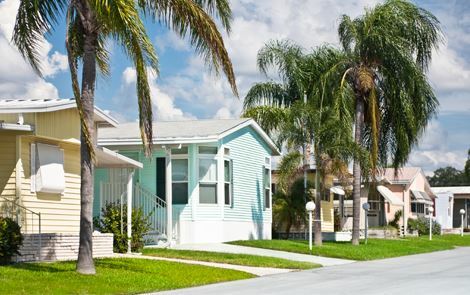 Buying mobile home insurance has changed over the years. 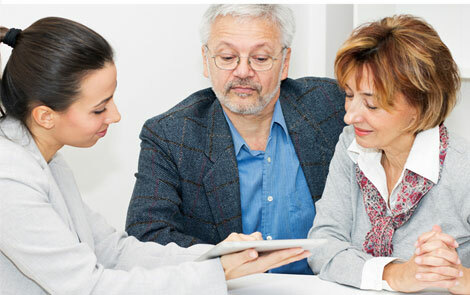 IBC Insurance Agency will do the shopping for you and present coverage and pricing options. If you're interested in learning more, please contact us for a free quote. Don't wait for hurricane season. 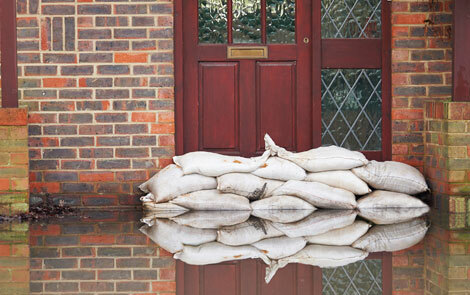 Now is the time to contact us and learn more about purchasing flood insurance. 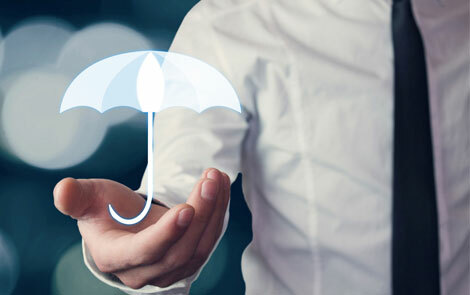 IBC Insurance Agency does more to help you find the right personal liability umbrella policy for you. Please contact us for a free quote. 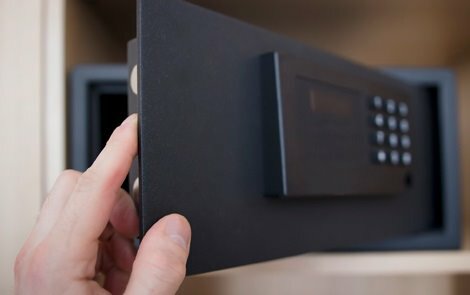 Insurance for your personal valuables - whether it's insurance for your jewelry, computer insurance, or other valuables you need to insure. Please contact us for a free quote.